It’s time to dust off your bag, pack your luggage and explore with us the stunning and historic masterpiece of Pakistan’s famous Mosques and Forts. Pakistan’s beauty is not only limited to lush green fields and glaciers but goes beyond these beautiful sights is amazing architecture embodied in the great history within. Below we have the list the top five famous Mosque and Forts of Pakistan. 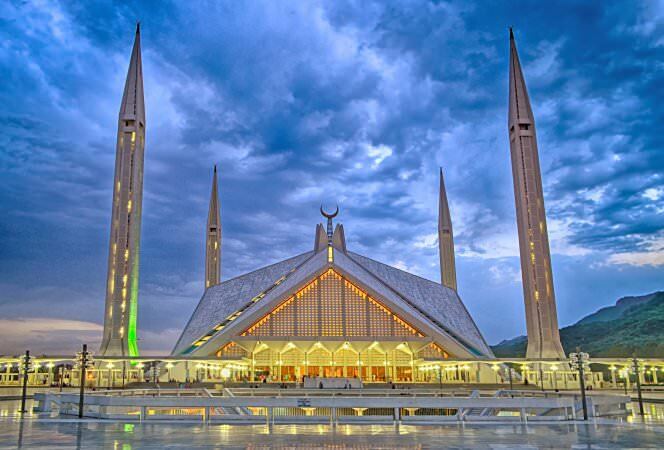 Situated in the capital city of Islamabad, Faisal Mosque is the biggest Mosque in Pakistan. Designed by Turkish architecture, the Mosque has a unique design unlike that of typical dome shapes of traditional mosques, which makes it more conspicuous. The huge yards and marble interior give a cool climate. The magnificent feature of the mosque is the abandon of the Bedouin’s tent molded. 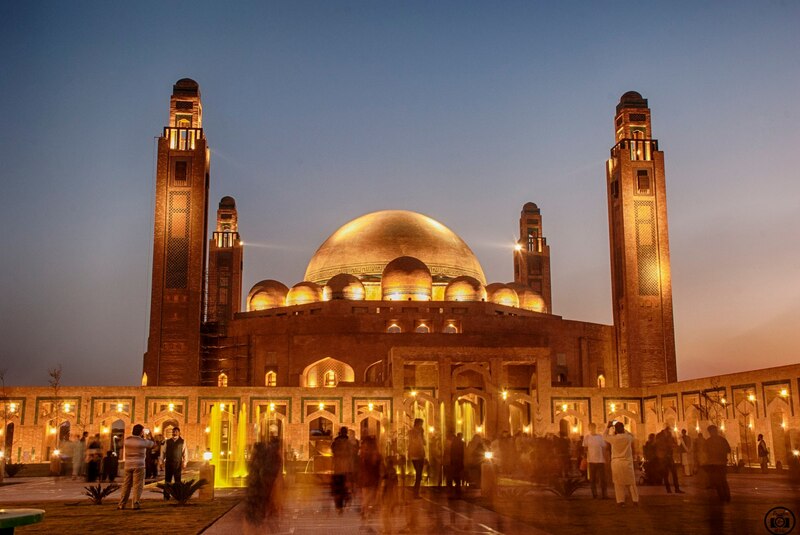 Known as the national mosque of Pakistan, the picture of it is exhibited in the 5000-rupee note of Pakistan. Lahore’s most prestigious landmark, the Badshahi mosque vividly catches the beauty of the Mughal period with its red sandstone structure, floral outline, and white marble covering. 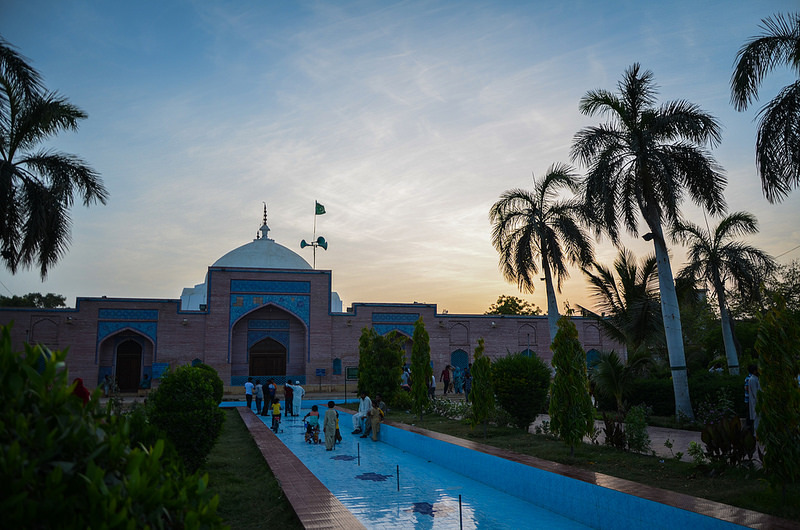 It is presently the second biggest mosque in Pakistan. Grand Jamia Mosque the most beautiful and sizable mosque has been recently built in Bahria Town, Lahore. 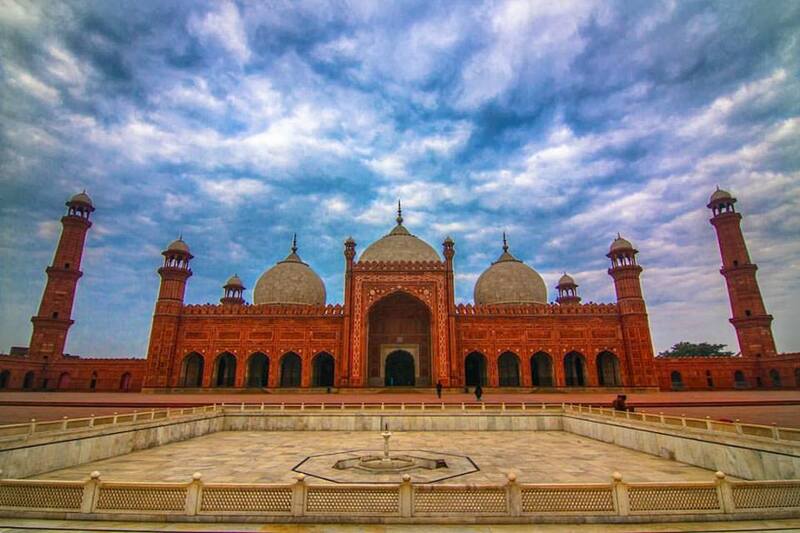 It ranked 3rd in Pakistan’s greatest Mosque and 7th in the world. What augments is beauty is the presence of the 21 arches and 5 major minarets. The mosque can accommodate 25,000 worshipers at a time in the main hall, whereas, 70,000 worshipers in the indoor and outdoor courtyard. This mosque construction took place during the era of Mughal King, Shah Jahan. He gifted this mosque to the people of Sindh in the honor of their hospitality. The Mosque was built from red bricks and blue glaze tile which gives an attractive sight. Masjid-e- Tooba is one of the largest Mosques in Karachi and ranks 18th position among World largest Mosque. It is commonly called as Gol Masjid. It is the mosque in the world that has the largest dome. The white marble of the mosque gives very pure sight. Around 5,000 worshiper’s can offer prayer in the main hall. 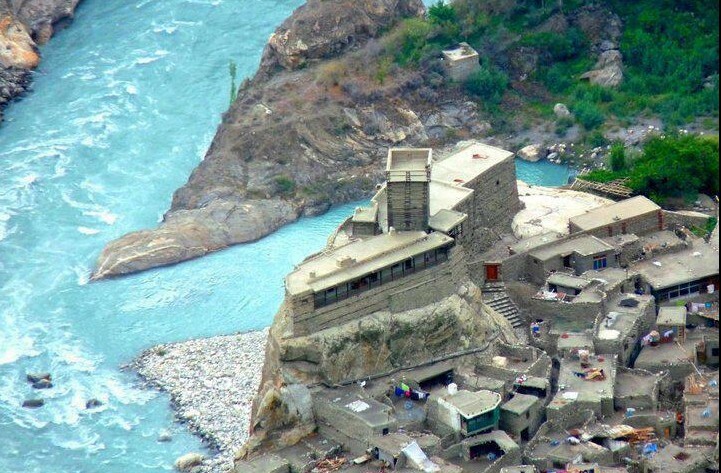 The Gorgeous Altit Fort is located in Hunza Valley, Gilgit Baltistan. 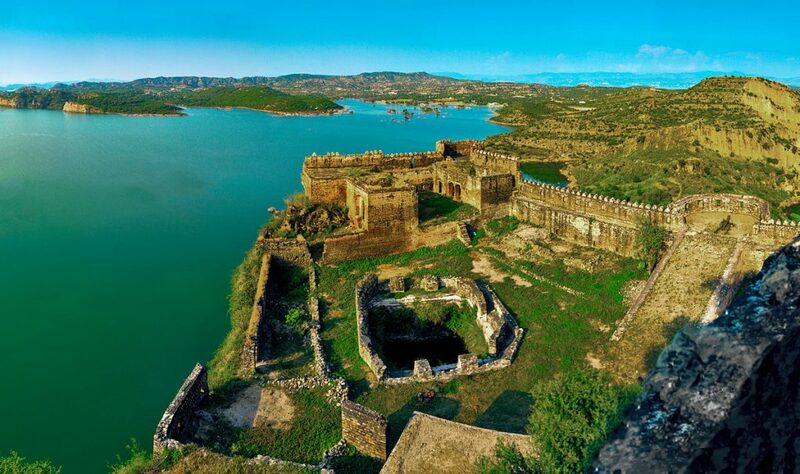 The fort is famous for its lavish green fields, mesmerizing view and lakes, and splendid mountain. However, the historical work of art lies on a rough landscape and is around 900 years of age. The place has also served as the residential place for the leaders of the State. It is also one of the most historic standing landmarks of Gilgit Baltistan. The Agha Khan Trust reconstructed the Altit Fort with the assistance of the Norway and Japan Government. The fort was opened as a vacationer’s site in 2007. 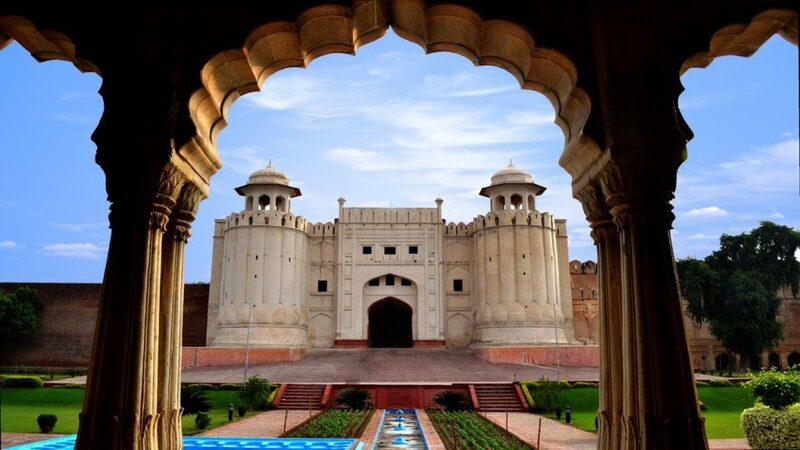 This list of places would be incomplete without the iconic Lahore Fort. ‘ShahiQila’, is another name more commonly used and it is one of the primary attractions of Lahore. 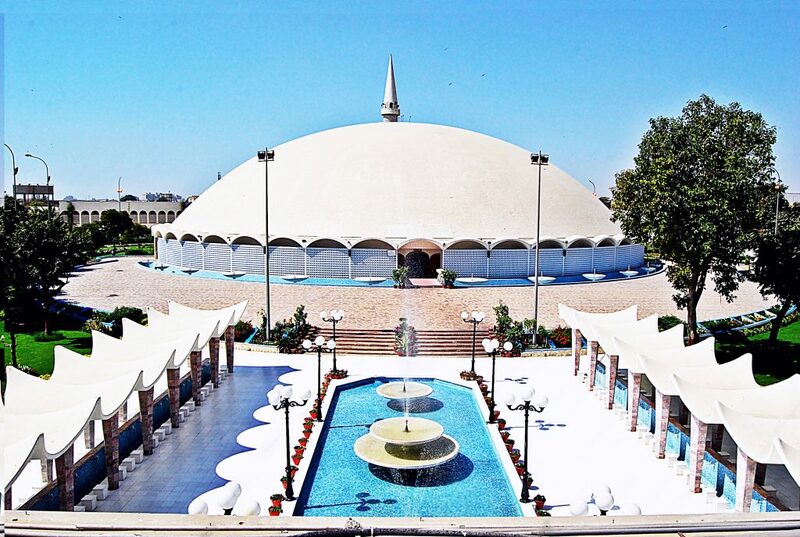 It is located in the northwest region of Lahore city. The building was constructed under the rule of Akbar between 1556-1605.It covers 20 hectares of land area which is regularly maintained by Mughal, Sikh and British rulers. The fort has two entryways; Alamgiri Gate and Masti Gate.Emperor Aurangzeb constructs both of them. The Alamgiri Gate open towards Badshahi Mosque, and Maserati or Masjidi Gate open towards Masti gate area of the Walled city. Ramkot Fort is one of the most ancient forts of Azad Kashmir. Muslim rulers built in the 16th century. It is now enclosed by Mangla Lake. The fort is located at the point where two rivers Jhelum and Poonch merge, on a vertical cliff covering over gleaming blue water. The peculiar architecture of fort makes it distinctive amongst other fortresses build in Kashmir. The glorious palace is located in, Punjab. 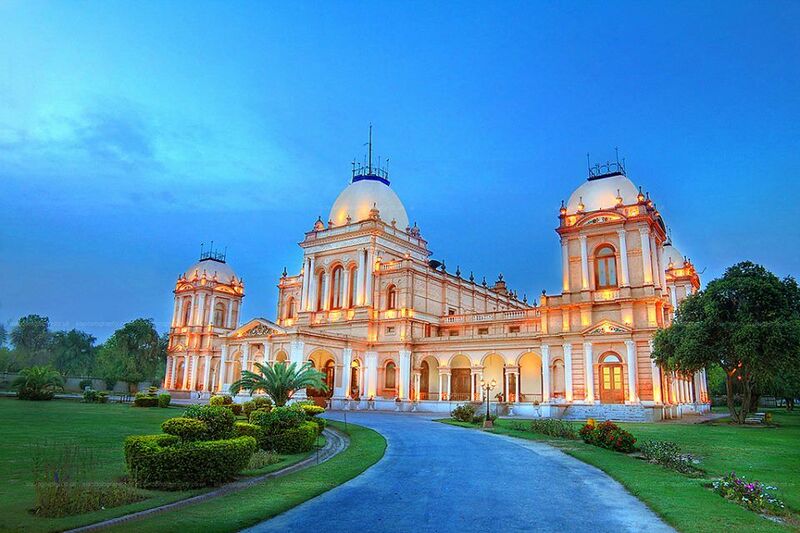 It was built for Bahawalpur ruler Nawab Sir Muhammad Sadiq. The stunning Noor Mahal is similar to a jewel in the crown. It is based on an Italian design. There is a fascinating story following this fort that is, the Nawab stayed here just for a single night in the as he was terrified with BastiMaluk Graveyard in such proximity. 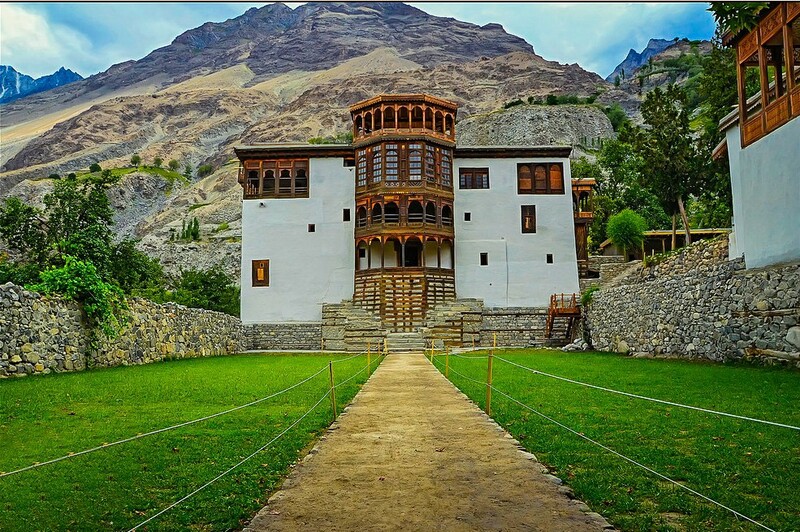 Khaplu fort in local language called YabgoKhar meaning “The fort on the roof”. The architectural heritage of the fort attracts many tourists every year. It was built in the middle of 19th – century by replacing an earlier fort located nearby. These are 10 of the placed in Pakistan which holds great mystery within. So, do not miss your chance to discover the uncover while enriching from the history. Search for the best Pakistan tour Packages, and plan a trip to visit these amazing places.